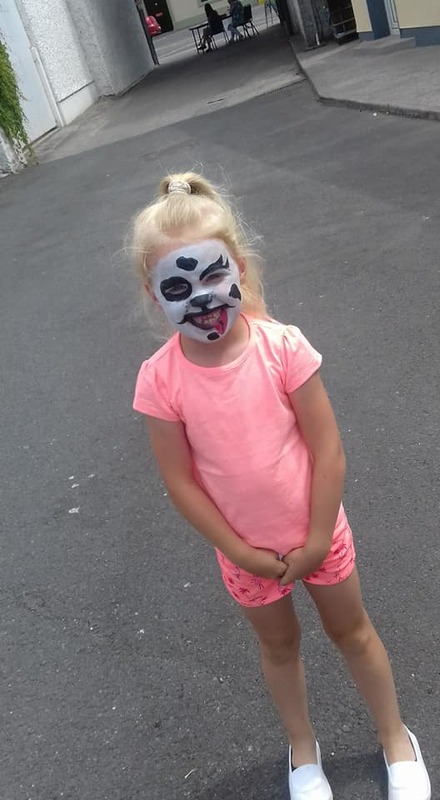 The Mill Family Resource Centre would like to extend a massive thanks to everyone who joined and supported them for the recent Family Fun Day. The annual event supports the counselling services in the centre for Urlingford and the surrounding area. It was an afternoon of all kinds of everything: a multiplicity of stalls including face painting, cake stalls, bric ‘n’ brac, barbeque, Relay for Life, and more. A big thank you to Urlingford Boxing Club and also to Monsktown Boxing Club, Michael, Anthony McCarthy , David Doyle, Peter McCarthy, Johny Donoghue and all who donated items to the various stalls. 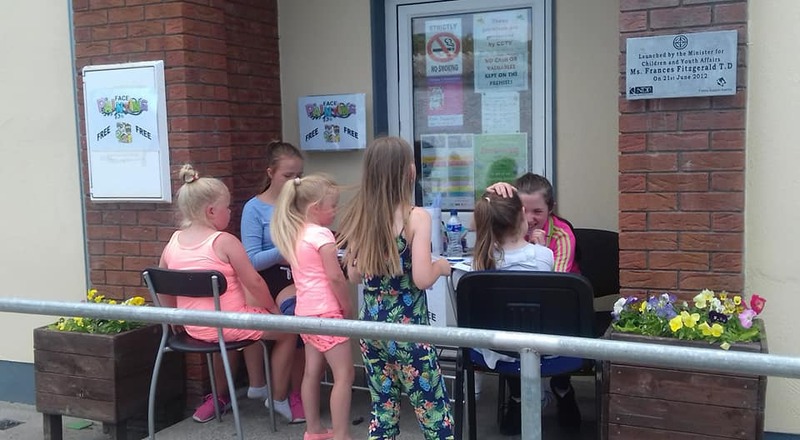 Thanks also to the allotments holders who donated fresh produce for the fruit and veg stall, and Scoil Rince, Katrina (Aine O’ Connor, Fionn O’ Connor and Emma Stapelton, Emma Grant, Sophie Cashin), and an obstacle course which was donated by Donal Webster. Music was provided by the King family. Thanks to all the staff and volunteers who were a great help and brought everything together on the day. Working hard were: Josephine Rafter, Sue Cox, Sarah Jane Duggan, Hetty Murphy, Vinny Moriarty and Ivon Fox. Volunteers were Kathleen Burke, Owen Fox, Kieran Fox, Daniel Stapleton, Selina Murphy, Emma Neary, Amy Fox, Caoimhe Duggan Lyons, Louise Neary, Jessie Stapleton, Katie Mc Loughlin, Zoe Neary, Nicola Dowling and Courtney Neary. The centre would also like to thank all sponsors for their kind donations: Urlingford and Johnstown —Bill Roe c/o McCarthy’s Bar, Younique, Urlingford Arms Hotel, Wishing Well, Butler’s Inn, Ahern Fuel’s, Pierce Kavanagh, Michael Doyle, Pat Grant, Geraldine Burke, Copymoore, John Bowden & Sons, Centra, Donal Webster, Thurles Credit Union, Ossie Bennett, Campion Insurance, Maloney’s Mobile Farm. Also, to the following: the Aspect Hotel, Sam McCauley’s, DID Electrical, Meubles, KBowl, Dubray Books, Duggan’s Menswear, Mac Eneaney’s Chemist, Wallis, Whites Phamacy, Allens, Hotel Kilkenny, Castle Durrow, Anner Hotel, Midlands Park Hotel, Dundrum House Hotel.